Onions play a starring role in our kitchen, one of the most commonly known and used foods worldwide. 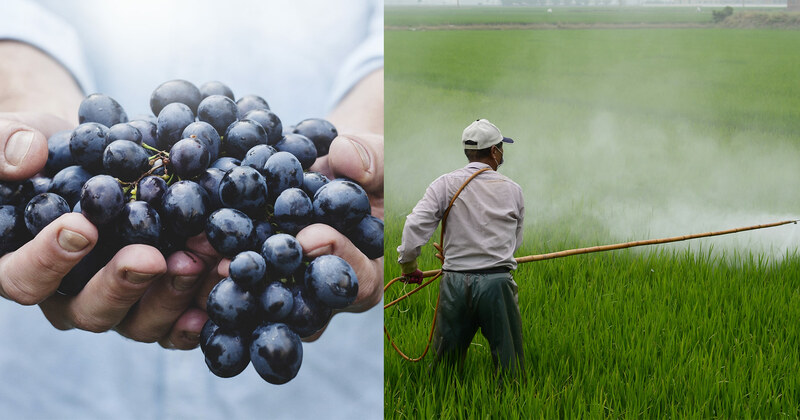 Easily available, economically affordable, and widely used in cuisines from different cultures and regions around the globe. Onion comes in different colors, shapes and sizes but the rich flavors and high nutritional values remain constant; regardless of its geographical origin. In addition, onions can turn a simple plate into a delicious dish! Talking about the benefits of sprouted onions can help you to understand why sprouting will improve your life: In terms of nutritional values Onion Sprouts are very high concentration of Vitamins A, B, C and E; Minerals such as Calcium, Iron, Magnesium, Niacin, Phosphorus, Potassium and Zinc; Chlorophyll; Amino Acids, enzymes, fiber, as well as many other Trace Elements; and has a concentration of Protein of 20%. Furthermore, we ought to remember that since Onion Sprouts have not been harvested that means that they are a Living food and; therefore, it also contains a high level of plant energy which works at a Quantum level. Onion sprouts are also considered to be a SuperFood and; therefore, they have a number of known health benefits as well. They help increase the enzymatic activity throughout the body, prevent anemia, lower cholesterol, reduce blood pressure, as well as with weight loss. It is important to mention that, since Onion Sprouts have such a rich concentration of nutrients and enzymes it is best to eat it in smaller quantities than other sprouts and probably NOT on a daily basis. For daily consumption, regular onion is rich enough in both flavor and nutrients to create a good balanced meal. So, onion sprouts are better left as a sporadical treat. 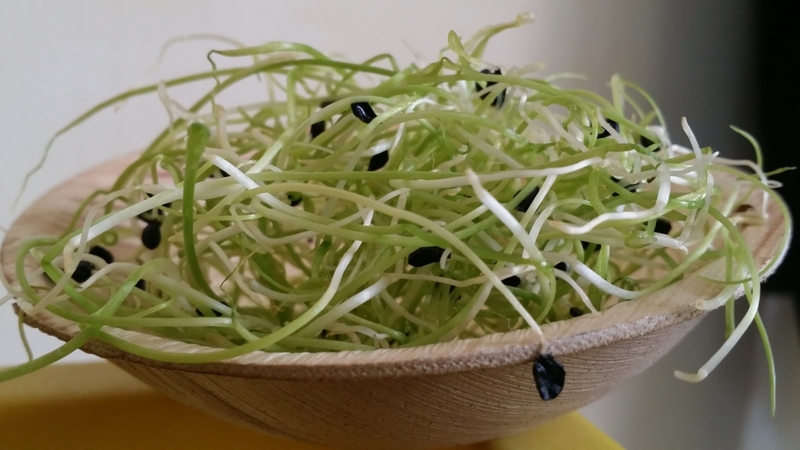 Finally, these Sprouts are very easy to sprout at home. In the following video you will find a easy-to-follow and quick demonstration where you can learn How to Sprout Onion seeds at home. 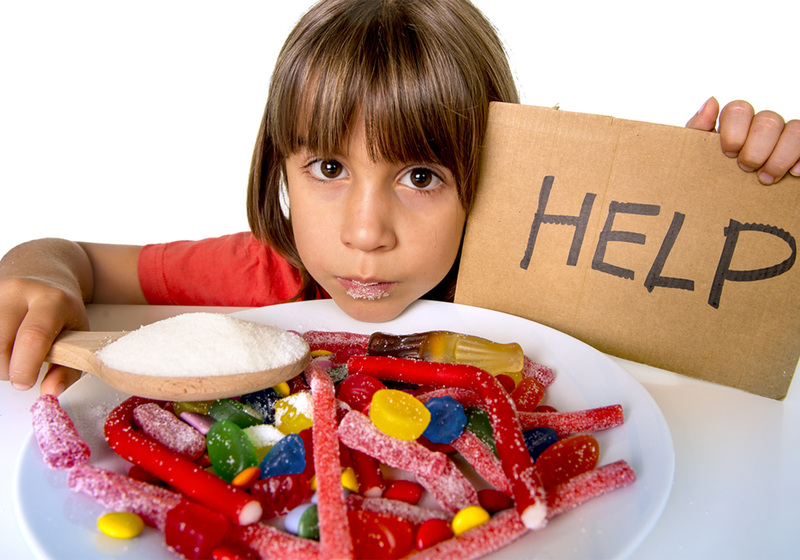 Previous articleIn EnglishWhat is Sugarholic Anonymous? 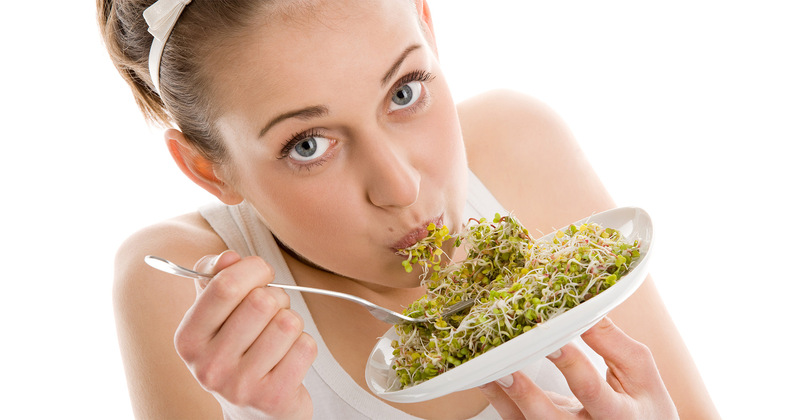 Eating Sprouts is a cost-effective practice known to be the healthiest way to nurture our bodies. Sprouts provide an endless supply of health benefits through Nutrition-rich Super Foods known to heal, restore and re-build tissues in our bodies.